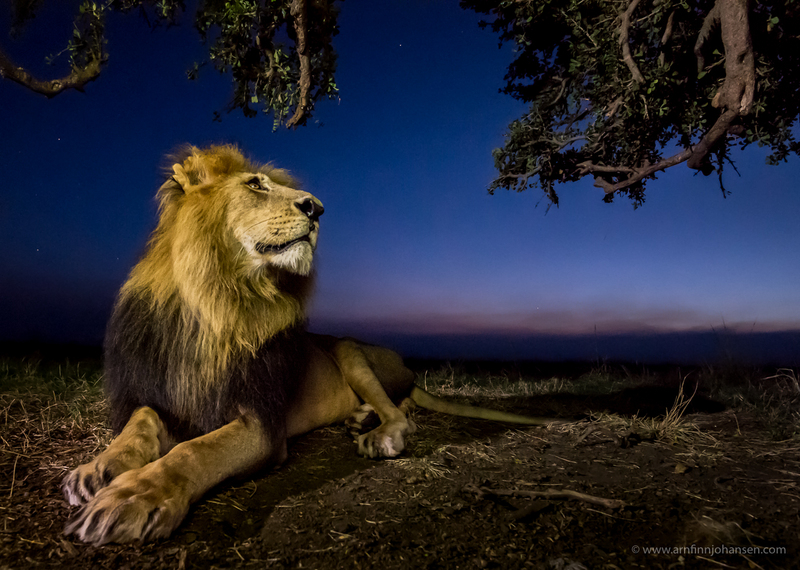 The photograph titled “Captured” was awarded an “Opera Segnalata – Highlight” in the Mammals category, while the photograph “Lion in the night” received an “Oasis Magazine Award Commended” in the same category. 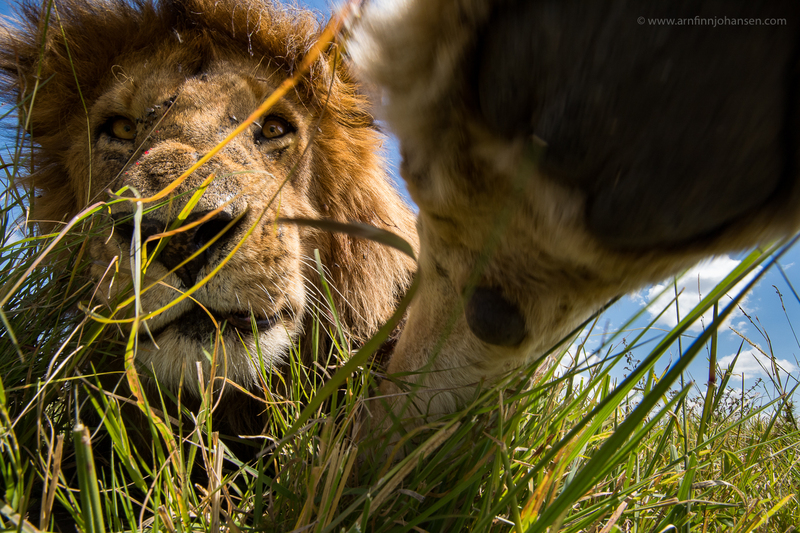 Both images are taken in Maasai Mara in Kenya and part of my wide angle project. The Oasis Awards price-giving ceremony will take place in Giacosa Theater of Ivrea on the outskirts of Torino in Italy on September 16th, 2017. Oasis Magazine Award Commended in the Mammals category in Oasis 2017. Opera Segnalata – Highlight in the Mammals category in Oasis 2017. Nikon D5, Nikkor 16-35/4 VR @ 18mm, 1/125 sec at f/22. ISO 1,000.